Guys. GUYS! 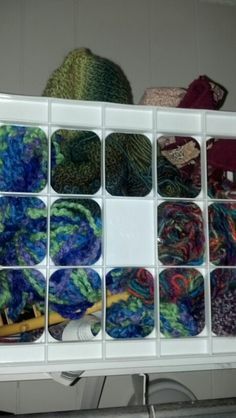 I have all this yarn. I don't like it all. ETA: We'll open this up to fabric too. Do you have some you don't like? Because I can totally mail you some of mine. And vice-versa.